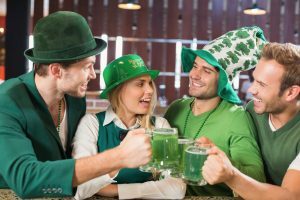 St. Patrick’s Day falls on a Saturday this year, which means there’s ample opportunity to celebrate. This also means that every possible bar will be packed with newly legal college students. Skip staining your favorite green shirt and celebrate with your friends in the comfort of your apartment. 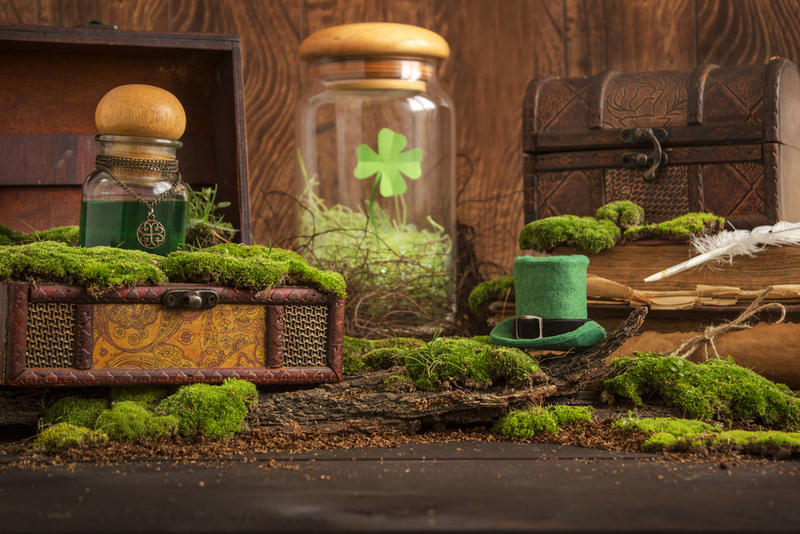 These five tips will give you the luck you need to throw a legendary St. Patrick’s Day party. There’s certainly no shortage of St. Patrick’s Day decorations at party stores. While those are always a good fallback, you can also make some of your own unique decorations. One simple idea is to use thick yarn to make celtic knot coasters. 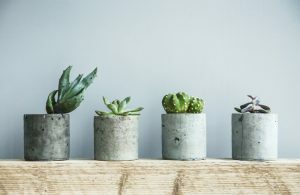 Potted plants and succulents will also add splashes of green to your apartment. You can even fill glass candle holders with dried split peas or green confetti. Want to bring a little more green to your apartment? 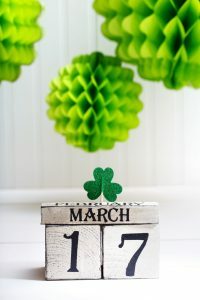 Check out this DIY video with the instructions you need to make a St. Patrick’s Day themed wreath, centerpiece and banner. Just because you’re celebrating from home doesn’t mean that you can’t dress up. In fact, staying home means that you can go all out. Challenge your friends to see who can show up to the party wearing the most obnoxious green outfit. You can have a corny St. Paddy’s day prize for the winner. What’s the first thing most people think when they hear “St. Paddy’s Day”? Green beer and whiskey shots, of course. While your party guests might love these classics, why not try some fun themed cocktails to mix things up? You can serve Irish coffee, which will keep your guests in the party mood. 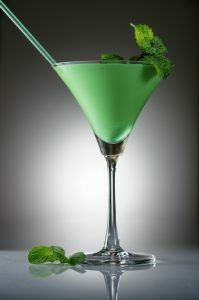 A jade cocktail or a grasshopper are also good options for a green drink that isn’t just beer with food coloring. 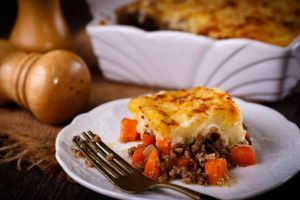 If you have the time to whip up a traditional shepherd’s pie, your guests will love you for it. For those of us who don’t have the time (or cooking abilities), there are a lot of fun and easy green recipes. Though it’s not exactly Irish, guacamole will add plenty of green to your food table. You can also add spinach to everyday foods to give them a green tint. Try making spinach potato patties. All parties need some music, so why not celebrate with some Irish tunes? Several singing groups have paired well-known Irish poetry with music. 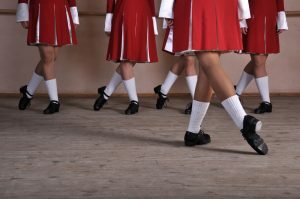 You can even try to learn the how to do an Irish jig. It’s a lot harder than it sounds, but you’re bound to get a lot of laughs from friends’ failed attempts.